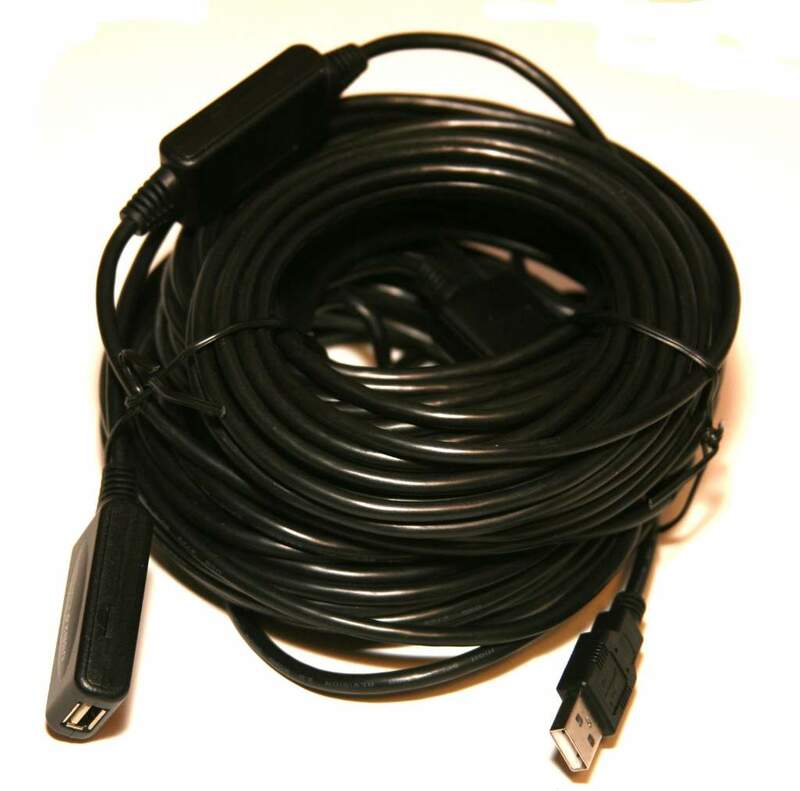 USB 2.0 Extension Cable 60 ft. The USB signals going in and out of this extension cable are buffered to assure signal quality and meet signal and timing spec's. Support WIN98/2000/XP/Vista/Windows 7/Windows 8/Windows 10 and Mac os V9.0 or higher, USB version of Kinect, USB version of PS3 Eye. Works will lots of Low Power Consumption Digital Cameras.